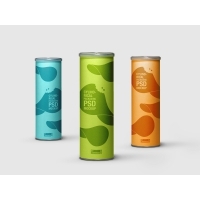 A new cylindrical pack psd mock-up to help you showcase your packaging design. You can easily change the color and design to make it your own. 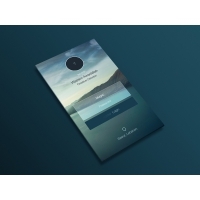 Modern perspective app design mockup edited via smart object.